As a NYSLRS retiree, you can work for a public employer after retirement and still receive your pension, but there may be limits on how much you can earn. Two sections of New York State Retirement and Social Security Law (RSSL) apply to NYSLRS service retirees who return to work in the public sector. Pay back, to NYSLRS, an amount equal to the retirement benefit you received after you reached the limit. And, if you continue to work, your retirement benefit will be suspended for the remainder of the calendar year. Rejoin NYSLRS, in which case your retirement benefit will be suspended. Section 211 approvals apply to a fixed period, normally up to two years. Approval is not automatic; it is based on the employer’s needs and your qualifications. Before you decide to return to work, please, please read our publication, What If I Work After Retirement? If you still have questions or concerns, please contact us. Content last revised December 5, 2018. This entry was posted in NYSLRS Retirees, Retirees and tagged Earnings limit, New York State & Local Retirement System, NYSLRS, NYSLRS Retirees, pension, Post-retirement, Retirees, retirement, retirement benefit, RSSL, Section 211, Section 212, what if I work after retirement?, working after retirement on December 5, 2018 by NYSLRS. so when I retire next July, I can get a p/t or f/t job in the private sector and that will not affect my pension? is this correct? 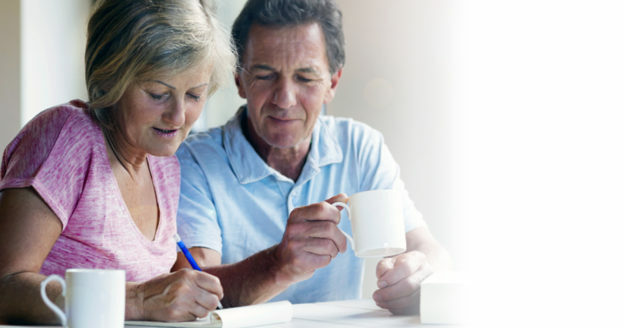 If one is a beneficiary of deceased spouse retirement, is it affected if he or she remarry? Generally, no. 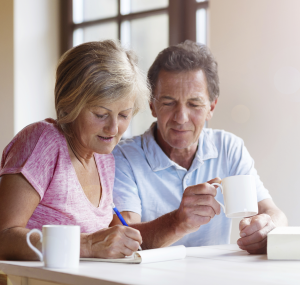 If a NYSLRS retiree chooses one of the standard pension payment options that provides a lifetime benefit to a beneficiary (such as a spouse), that benefit isn’t affected if the beneficiary remarries. However, for information about your particular situation, we recommend emailing our customer service representatives using our secure email form. One of our representatives will review your account and respond to your questions. Filling out the secure form allows us to safely contact you about your personal account information. Once you retire from NYS corrections, is there a time frame when you can return to work and not lose your status? Most NYSLRS members can return to public employment after retiring, though there are earnings restrictions depending on your pension benefit and age. You may find helpful information in our publication, What If I Work After Retirement. We aren’t certain, however, what you mean by “status”. For information about your particular situation, we recommend contacting our customer service representatives using our secure email form. One of our representatives will review your account and respond to your questions. Filling out the secure form allows us to safely contact you about your personal account information. I can’t find my birth certificate, what other proof of age can I use. In most cases, a photocopy is acceptable. If you do send us the original, we will return it to you.